Posted April 23, 2014 by NBYT	"Making of..."
Take a peek at GREATness! 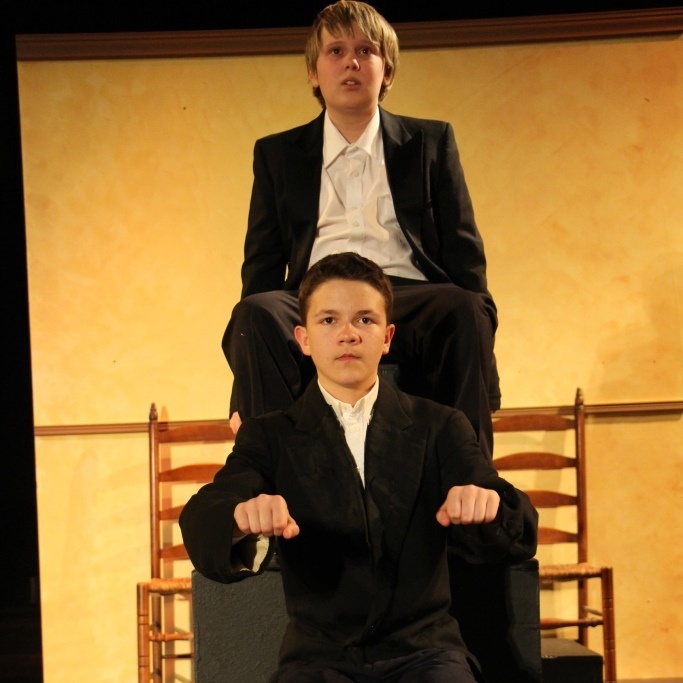 We have a few rehearsal photos to share of the NBYT Teen Company performance of Charles Dickens’ Great Expectations. Thanks to NBYT intern Hassane Doize for being our photographer. NBYT Take a peek at GREATness!